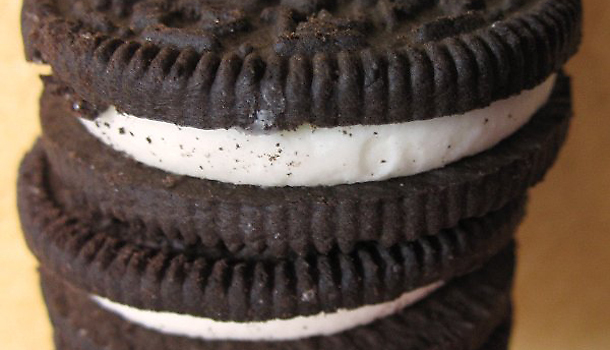 In honor of the release of the limited-edition Reese's Peanut Butter Cup Oreo cookie sandwich last week, it's time to pay tribute to the fantastic Oreo flavors that came before it. Just a little too flashy to be tasty. 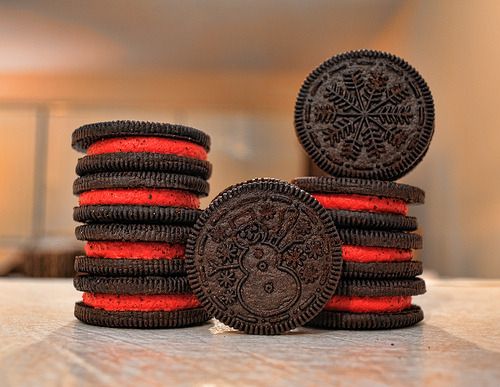 Three flavors in one cookie sandwich? You've got something to hide, Triple Double Neapolitan Creme, I just know it. Meet Triple Double Neapolitan Creme's bougie younger cousin, Berry Burst Ice Cream. Eating these would give me flashbacks to day-care when we they gave us generic brand lemon cookie sandwiches and the bathrooms smelled like diapers. Gross. 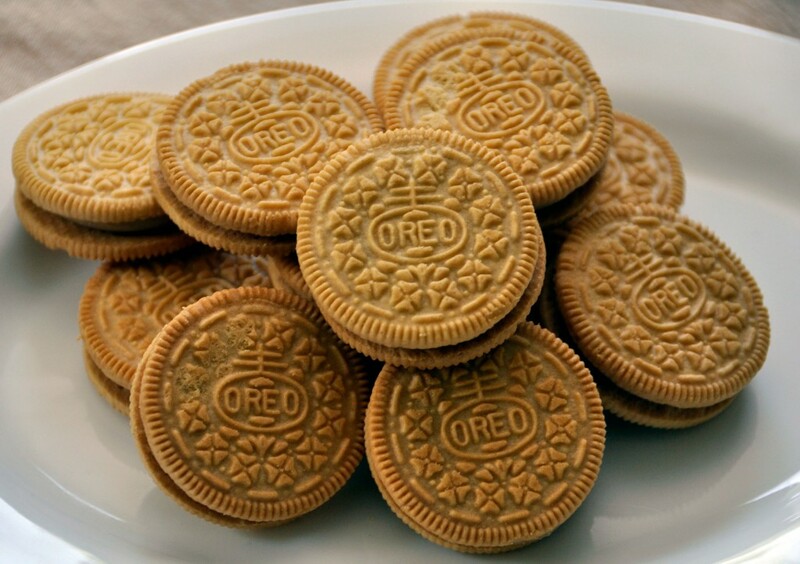 If any Oreo with a chocolate cookie was the cool older sister, any golden cookie Oreo is the younger one just trying to copy everything that the older one does. Personally, I'm not a huge fan of mint + chocolate, but my minty-minded friends enjoy this cookie very much. 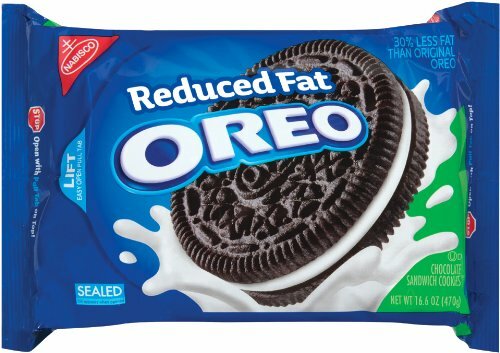 30% less fat? 30% less of the appeal. Alright, I'll admit, the concept of inverting the flavors is kinda cool. Playing it safe by just switching the creme filling makes it just a little less exciting. To the indecisive friends who can't make up their mind whether they like the chocolate or golden cookie best, this one's for you. 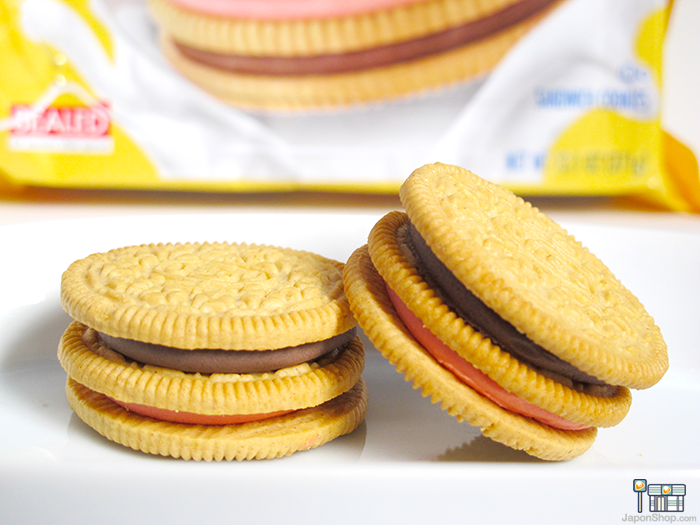 Okay, it's not that I'm against the Golden Oreo, but it's like when Wendy's tried to come out with the Vanilla Frosty. Not bad; just doesn't feel right. 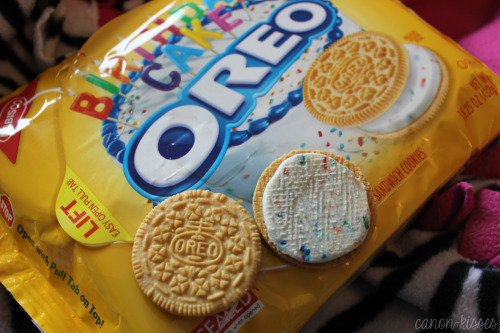 Like the original Oreo, but with its party pants on. If the flavor combo of peanut butter and Oreo was good enough for young Lindsay Lohan, it's good enough for you. For when you've had a doozy of a day, and a classic Oreo just won't cut it. Bringing these in your school lunch on a warm spring day in elementary school upped your coolness status by like 10 points. And you were guaranteed a swing at recess. One of my personal favorites, but they just don't compare to Grandma's freshly baked sugar cookies shaped as reindeer, candy canes, and sleigh bells. 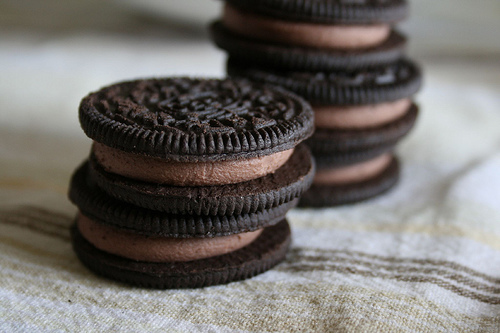 I have nothing but great things to say about the Original Oreo. It's classic, chic, sophisticated. For those of you wondering, it was tough choice between Halloween and Original. I just have too many awesome memories associated with these little guys. 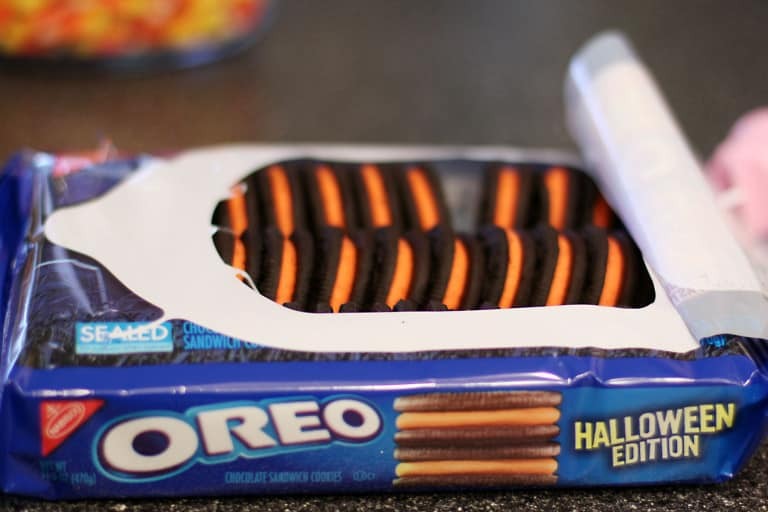 I don't think there is one Halloween I didn't settle down to watch Hocus Pocus or Halloweentown without cracking a nice pack of Halloween Oreos open. They will forever have a special place in my heart.